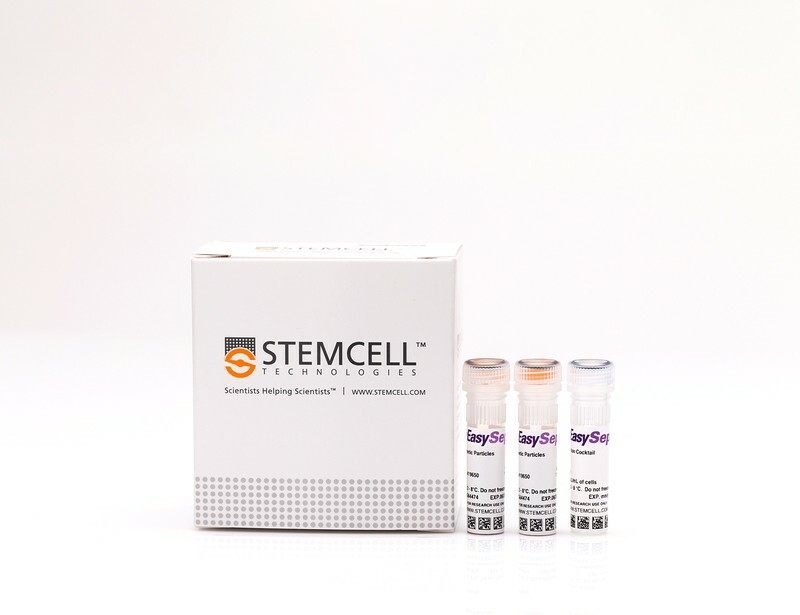 Granulocytes originate from a common myeloid precursor in the bone marrow and are divided into three subtypes: neutrophils, eosinophils, and basophils. 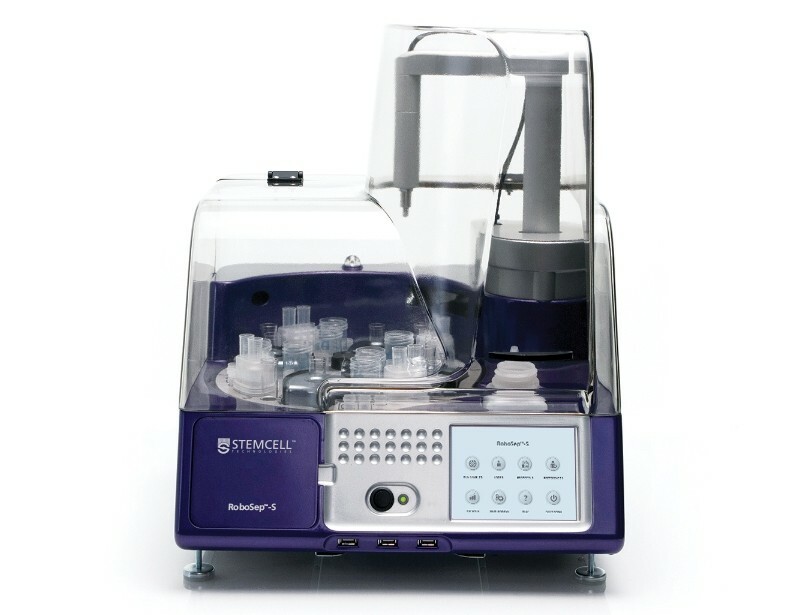 See MoreNeutrophils are the most numerous cell type of the innate immune system and are crucial for the initial response to infection. 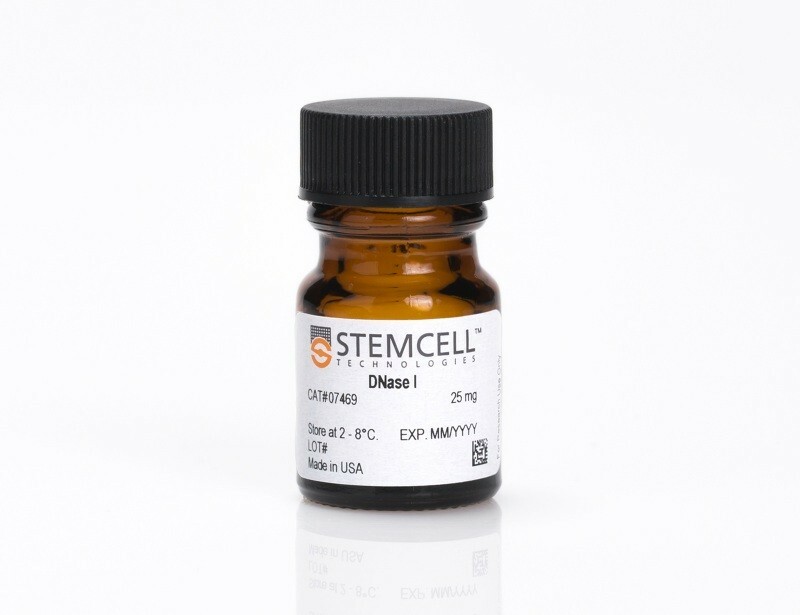 Basophils and eosinophils play a role in the defense against parasitic infections and allergic responses. 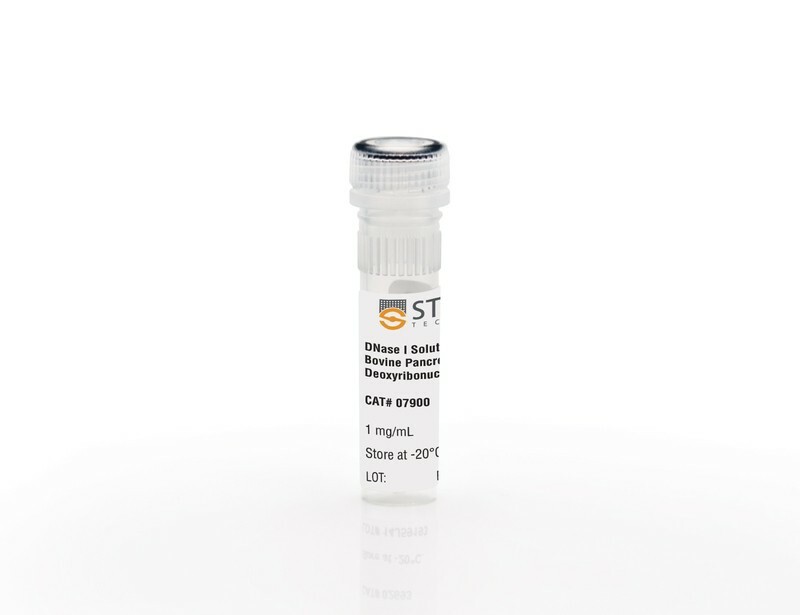 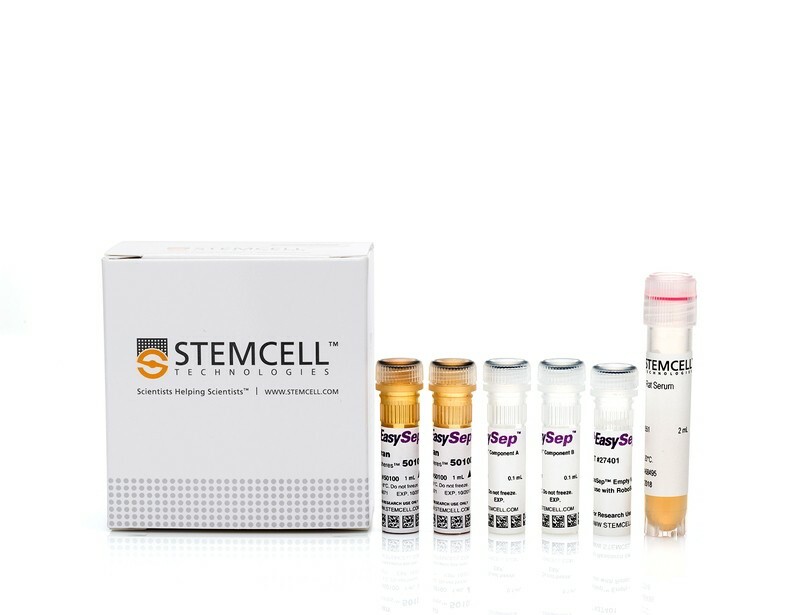 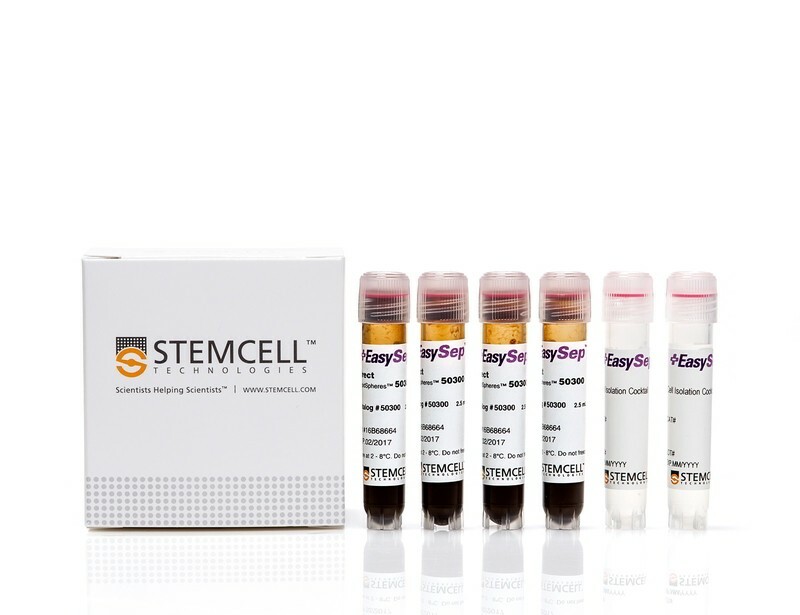 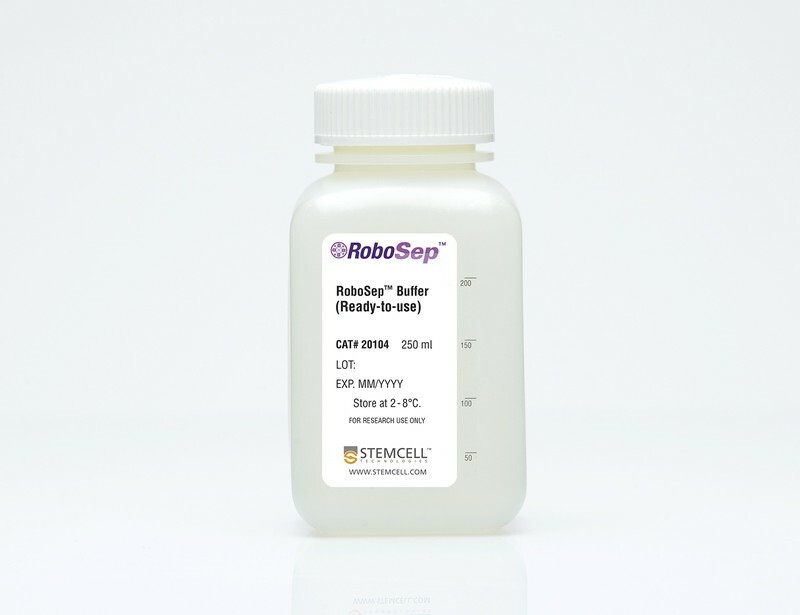 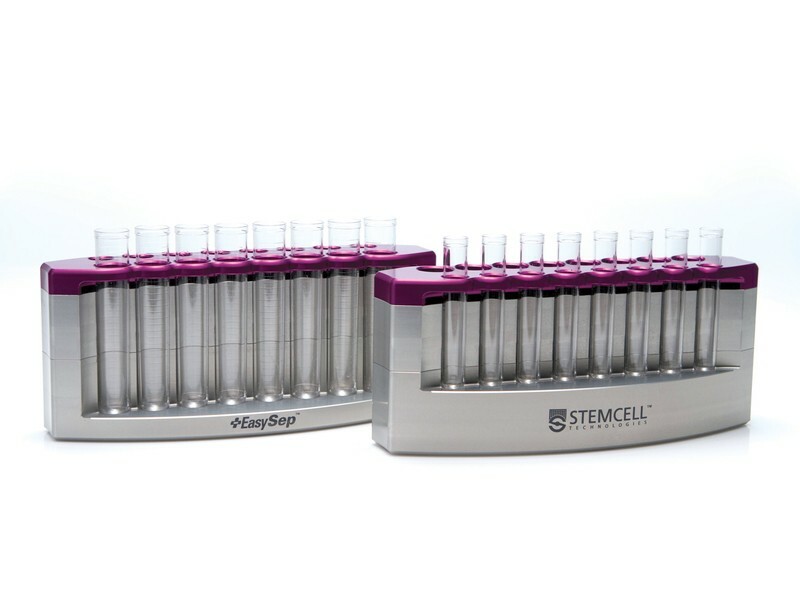 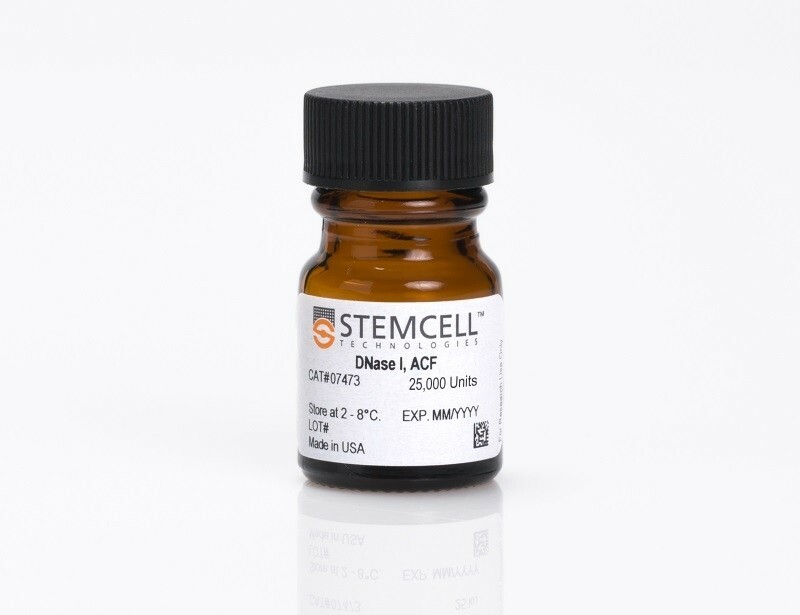 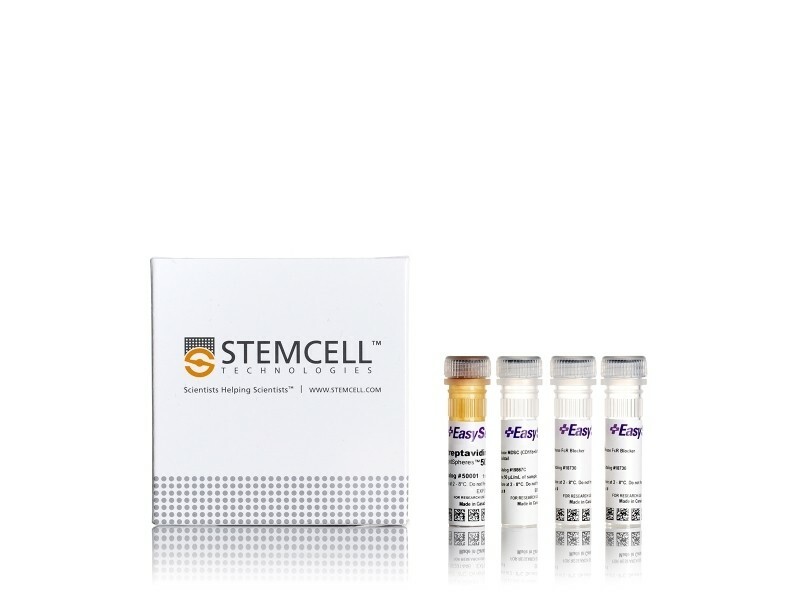 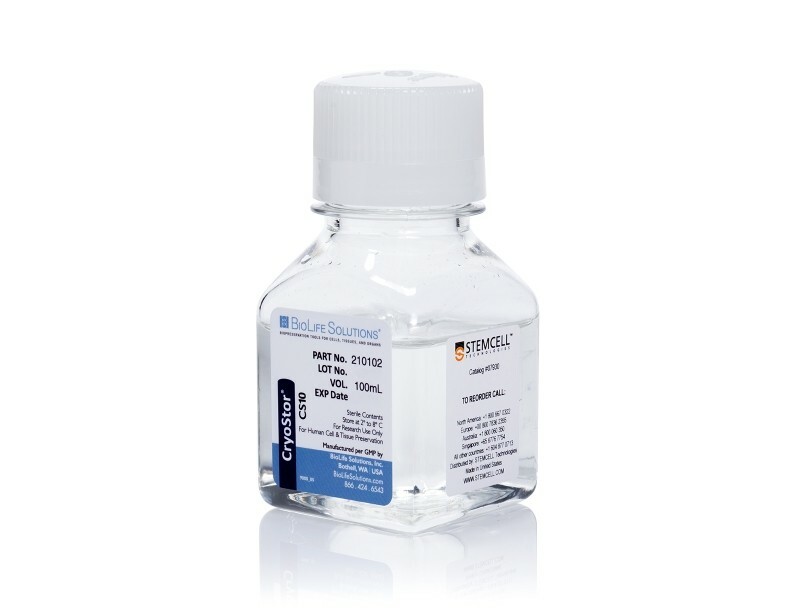 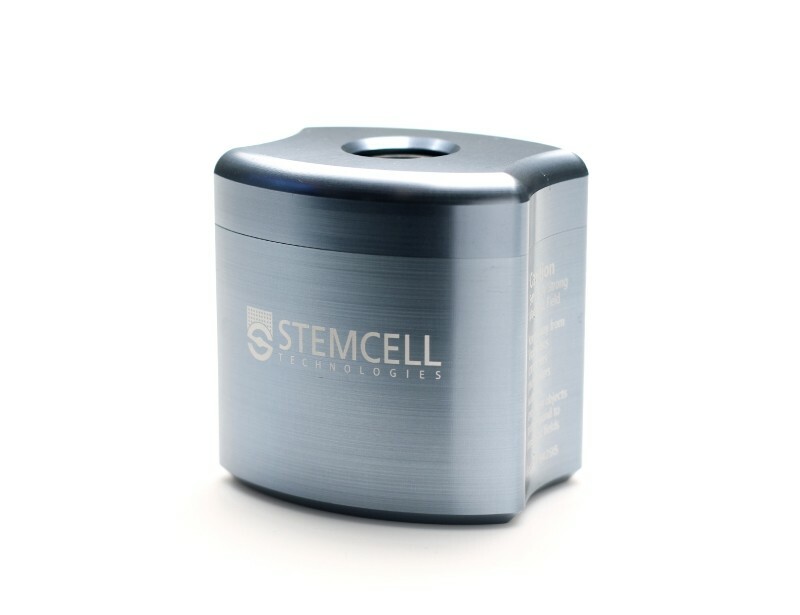 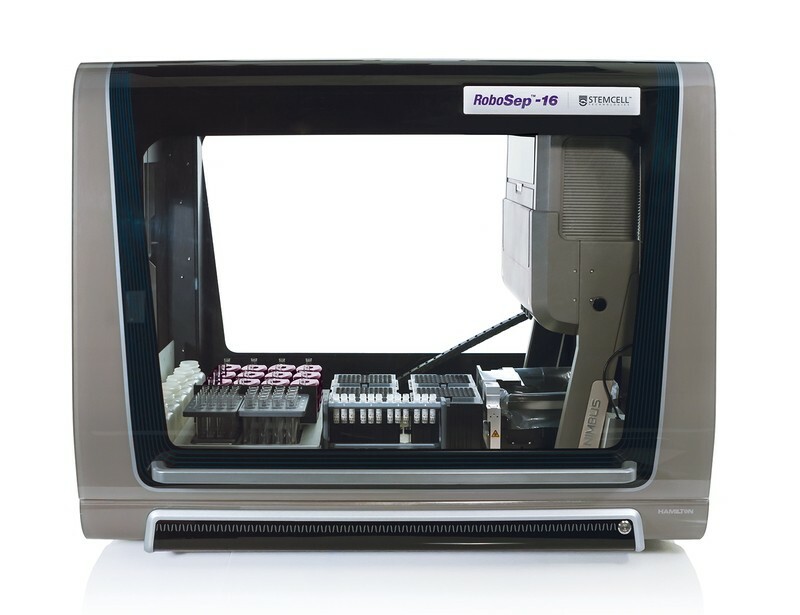 Study granulocyte subsets using our column-free cell isolation technology to enrich and isolate cells from whole blood or polymorphonuclear cell fractions. 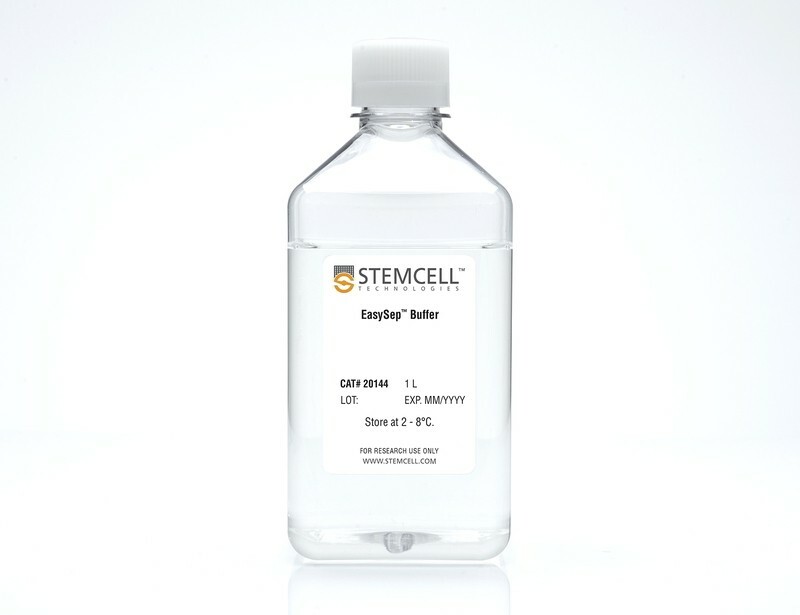 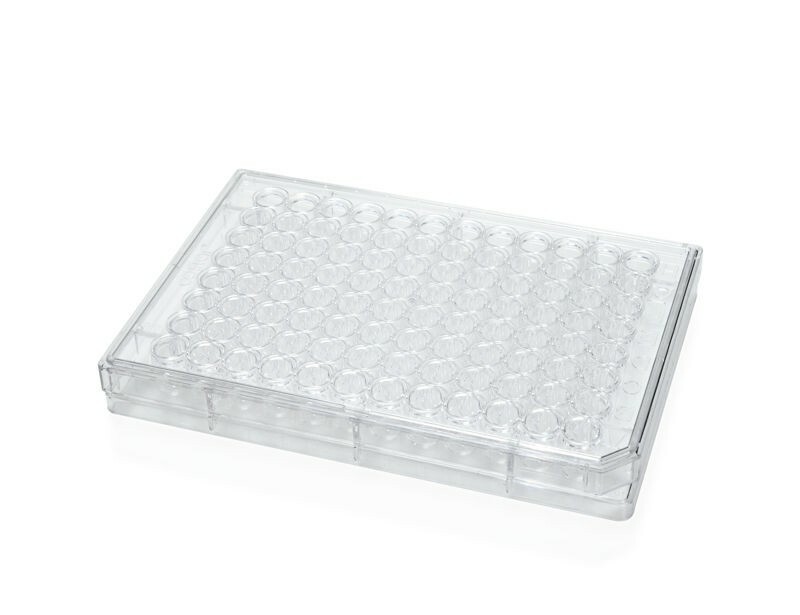 Purified cells can then be analyzed or used for further downstream applications. 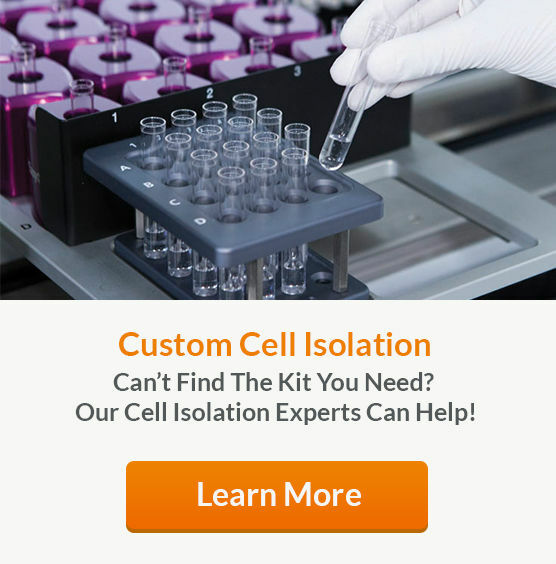 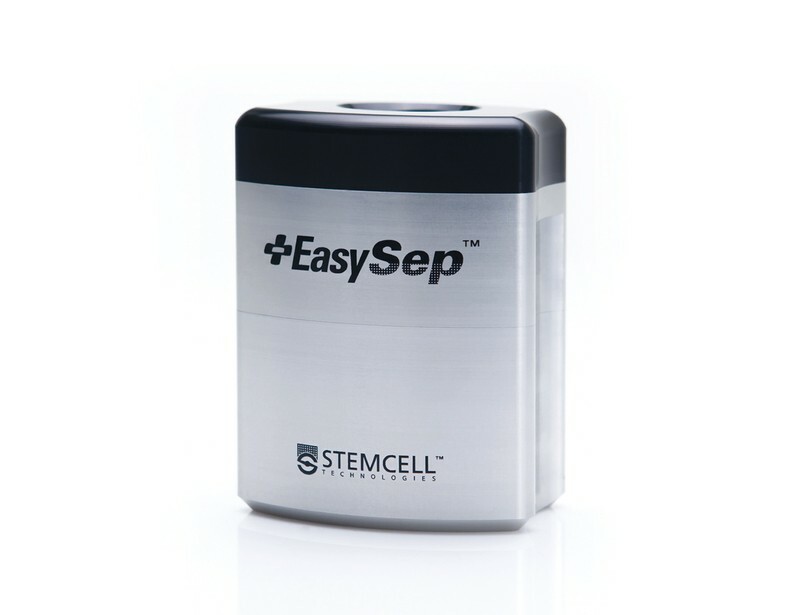 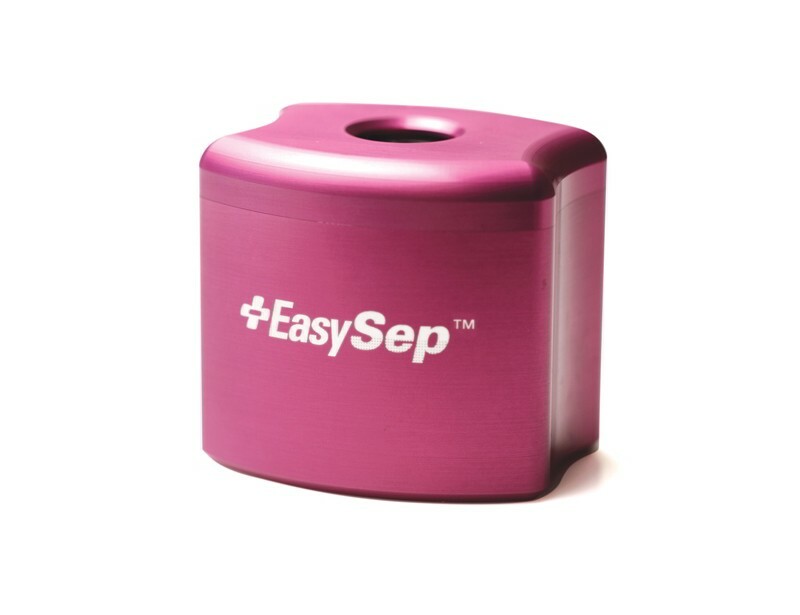 Video (2:10) HetaSep™: A guide to Isolating Nucleated Cells from Whole Blood.